If you've been looking for some exclusive Battlefield 4 multiplayer gameplay videos in High Definition, XONEHQ's official YouTube channel has you covered! Don't miss out on all of the latest BF4 64 Player Multiplayer gameplay on Xbox One, subscribe today! So you still haven't played Battlefield 4 yet huh? 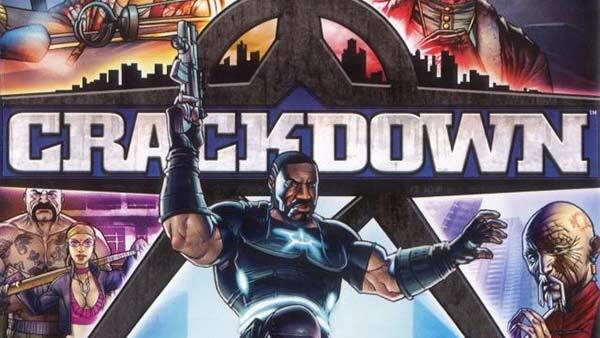 I guess you're still up in arms whether or not to shell out that hard earned cash and check out this epic video game? 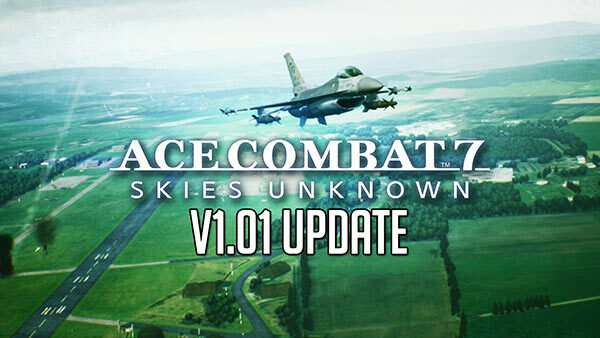 Well let me give you a tip, if you have a fairly stable internet connection and love flying jets, helicopters, driving tanks, ATV's, let alone running around as a soldier, don't miss this game. Battlefield 4 China Rising DLC - The battle continues on the Chinese mainland with the release of Battlefield 4 China Rising. All-new maps, vehicles, gadgets, and a new game mode await you in this thrilling expansion. Battlefield 4 Second Assault DLC - Battlefield 4 Second Assault features four of the most fan-favorite maps from Battlefield 3: Operation Metro, Caspian Border, Gulf of Oman, and Operation Firestorm - reimagined with Frostbite 3 graphics and Battlefield 4 gameplay. Battlefield 4 Naval Strike DLC - In Naval Strike, you’ll experience intense water-based combat as the Chinese armada takes the fight to the sea. You’ll have access to new weapons, gadgets, and amphibious vehicles, and four all-new maps – Lost Island, Nansha Strike, Wave Breaker, and Operation Mortar. Battlefield 4 Dragon's Teeth DLC - Experience all-out urban warfare with four new multiplayer maps taking place in war-torn cities locked down by the Chinese army. Battlefield 4 Dragon's Teeth. Battlefield 4 Final Stand DLC - Battlefield 4 Final Stand brings the all-out war to the cold arctic with secret military installations unleashing high-tech prototype weapons and vehicles in four new multiplayer maps. It doesn't matter how good you are on the battlefield. Grab your sniper kit, assault kit, support kit or engineer class and PTFO (play to the objective), camp on a flag if you like, just show team work and you'll be part of the winning team in no time. Check out some of our most popular 64 Player Xbox One Gameplay videos from DICE's explosive first-person shooter "Battlefield 4" in High Definition (HD) 1080p. Enjoy the videos and I hope to see you all on the Battlefield. 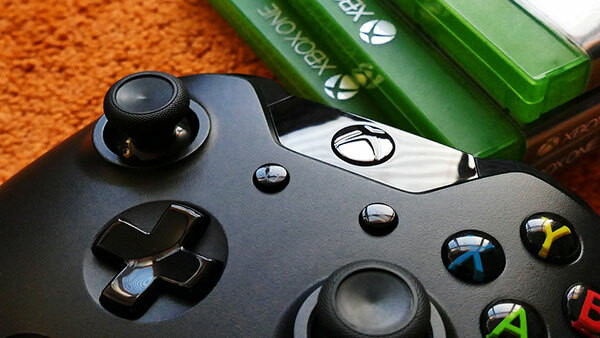 If you'd like to watch all of our gameplay videos on your Xbox 360 or Xbox One, install the free YouTube app and search for "XONEHQ". 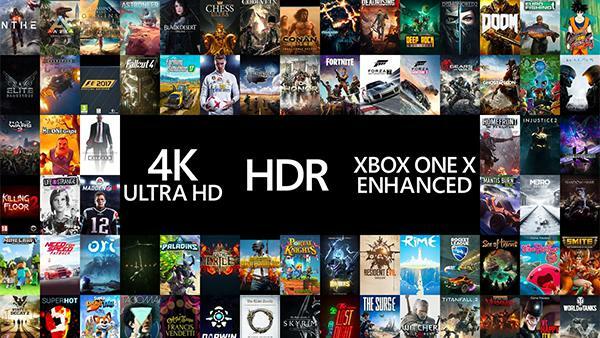 For more information on Battlefield 4 including all of the expansion packs, please browse through all of our coverage via the Xbox One Games database and don't forget to subscribe via YouTube, Google+, Twitter and Facebook! 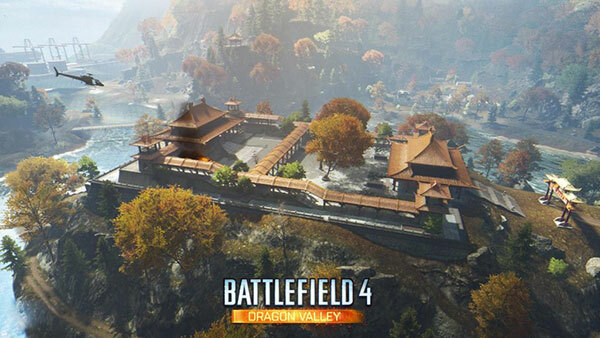 Dragon Valley 2015 Remake Coming to Battlefield 4 for Free!